“The movement for woman suffrage may have been a national one, but the best measure of what women were able to do with those hard-won ballots is not the enactment of federal legislation or the election of women to office. Instead, we should measure the weight of their votes where they did – in their own communities and state legislatures.” – Lorraine Gates Schuyler, The Weight of Their Votes, 2006. In 2016, Chick History travelled across the state to empower history professionals and build a network of museum and history professionals committed to better women’s history. More than 160 attendees from over 80 organizations participated in Chick History Bootcamps, a one-day training program for women’s history, professional development and networking. Now it’s time to look to family history and begin protecting the legacy. A critical issue facing women’s history writ-large is that a majority of objects and material are still in private and family collections. Without this history, we’ll never have the full picture of what happened. Working with diverse communities, we dedicate our next phase of March to the 19th to uncovering and preserving stories related to suffrage and voting history in Tennessee. In an effort to expand the narrative of suffrage in the state, we will seek out local, lesser-known stories with a primary focus on African American women’s histories. The task force began work in November 2016 and completed its findings and recommendations in September 2017. Read the final Task Force report here.. Phase II: Protecting the Legacy has a dedicated website with articles, event information, and how to get involved. 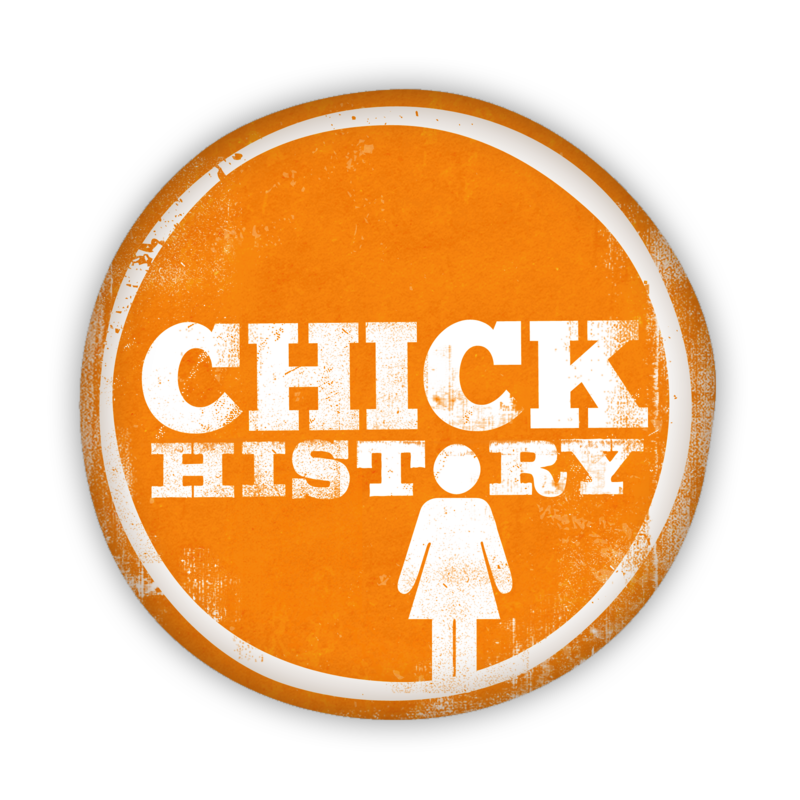 Visit protect.chickhistory.org to learn more and get involved.